The quote “You never get a second chance to make a first impression,” rings true for employers looking to retain their new hires. New employees will likely form their opinions about an employer based upon first impressions received during the onboarding and orientation process. While an employer may overcome a negative first impression, it is easier to retain an employee with a positive one. After an employer takes the time and effort to recruit and hire the perfect candidate for a position, it needs to also make the effort to ensure that the individual has a long future with the organization. 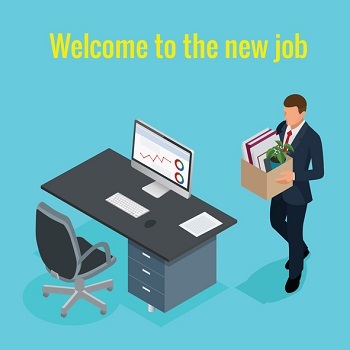 A sloppy or inefficient onboarding process reflects badly on the employer and these initial interactions between the employer and the new hire may alter the new hire’s opinion of the organization, leading to a quick departure. 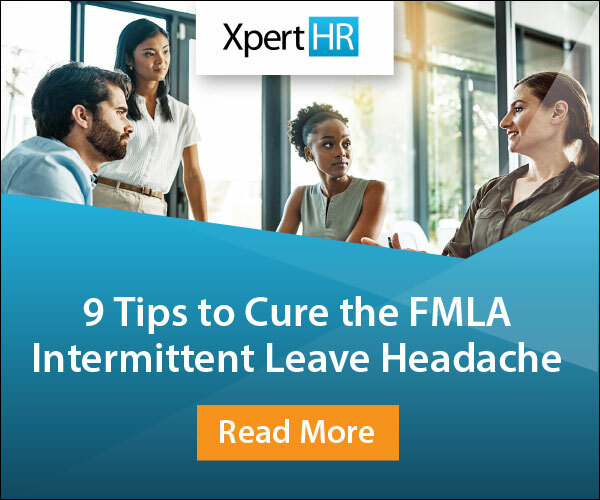 Such turnover requires an employer to engage in the hiring process all over again and spend unwanted time and resources looking for a replacement, which adversely affects an organization’s productivity. Have new hire paperwork ready. Additionally, an employer should have an orientation checklist in place to ensure that it does not overlook or skip anything. When new hires arrive for their first day, orientation should not consist of sitting in a room filling out paperwork and watching training videos in isolation for eight hours. While new hire paperwork and training are necessary, they should not be the only thing a new employee does on the first day. HR should have a conversation with new employees about the company’s policies, procedures and benefits. The employer should also give new hires a tour of the workplace, make introductions to other coworkers and provide them with an organizational chart and an overview of the entire organization. To make orientation more interactive, consider giving new employees a chart and have them check off everyone they meet that day. Take a new employee out to lunch with individuals who the employee will be working with. This is a way to get to know the employee in a more casual atmosphere. In addition, a meeting should take place on the first day between new employees and their supervisors where the supervisors review responsibilities and performance expectations. There should be an open dialogue between the supervisors and the new employees so that they understand what is discussed and are equipped to meet the expectations of their new employers. Employers should also be prepared to educate a new hire about the business and the new hire’s role in the overall structure of the organization. Having the leaders of the organization meet a new hire will also better inform the new hire about the organization’s mission, goals, values and vision. Providing a new employee with all the information necessary to succeed in a new position will serve as a good foundation for developing loyalty toward the employer. In order to help ensure that an employee feels accepted, the onboarding process should incorporate assigning the new hire a mentor who will help the new hire transition into the new role and provide guidance on the company’s culture. An employer should ensure that the assigned mentor is meeting regularly with the new employee and providing the feedback requested during the mentoring sessions. Another way to get a new hire acclimated quickly to a company’s culture is to implement an internal discussion group site so that new hires can engage with their colleagues. This way, new employees will feel connected to their co-workers and involved in the company culture from the very first day. Employers need to ensure that they regularly engage and connect with new employees to find out how they are transitioning into their new jobs and to assist with any questions or issues that may arise. One way to accomplish this is by encouraging the direct supervisors of new employees to take the time necessary to regularly meet with new hires to ensure that they fully understand the expectations of the position and specific projects they have been assigned. Having this dialogue will help maximize an employee’s productivity. After 30 days, an employer should meet with a new employee’s direct supervisor to discuss whether the employee is fulfilling the expectations of the position in a satisfactory manner. An employer should obtain feedback on its orientation and onboarding process. One way to receive this feedback is to provide new hires an onboarding survey approximately three months into their job to obtain their input. The onboarding survey results can provide an employer valuable insights as to the organization’s onboarding process. This will help identify an organization’s strengths and potential areas of improvement, which will help adjust and enhance its hiring process.